Important Author’s Note Update: Since this column was written, I have discovered at least two other gutter guards that sport the micro-mesh filtration screen. Testing of these Micro-mesh guards began early Spring of 2008. The results of the test are in! After 10-years of testing various types, a winner has been declared! Click for the gutter guard I installed on my house - Gutter Guard Test Results. 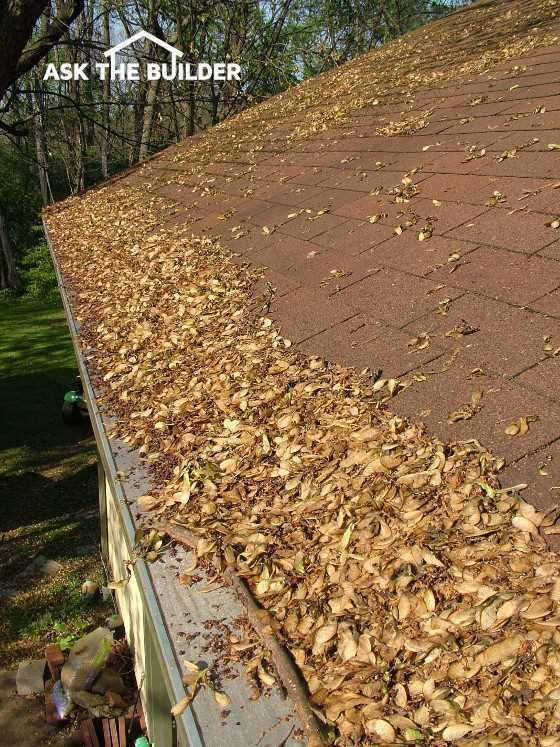 Spring time is the time to clean your gutters after a winter of leaves, broken branches, pine needles and those tree helicopters. Besides clogging your gutter, some of these items will clog your gutter guards. 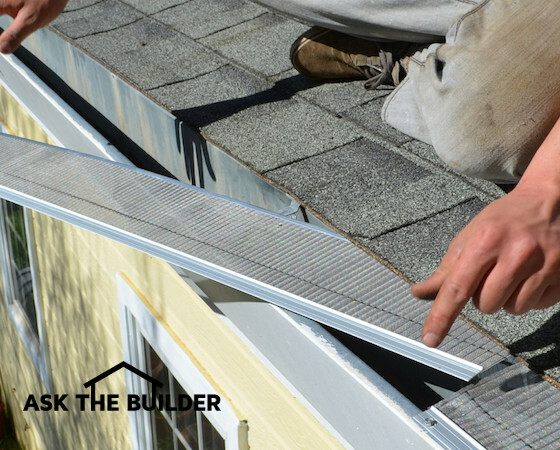 Look for gutter guards that are easy to install and easy to remove. Some gutter guards have solid tops making them hard to work with. Others have small openings with will trap small leaves, twigs and acorns. The latest plastic gutter guard is flexible so it is easy to remove and reinstall. Gutter guards are also available in aluminum. Be sure to purchase one with the features you require. What brand gutter guard do you recommend and where can I get it? I live in Minnesota, 35 miles West of Mpls. along Hwy. 212.